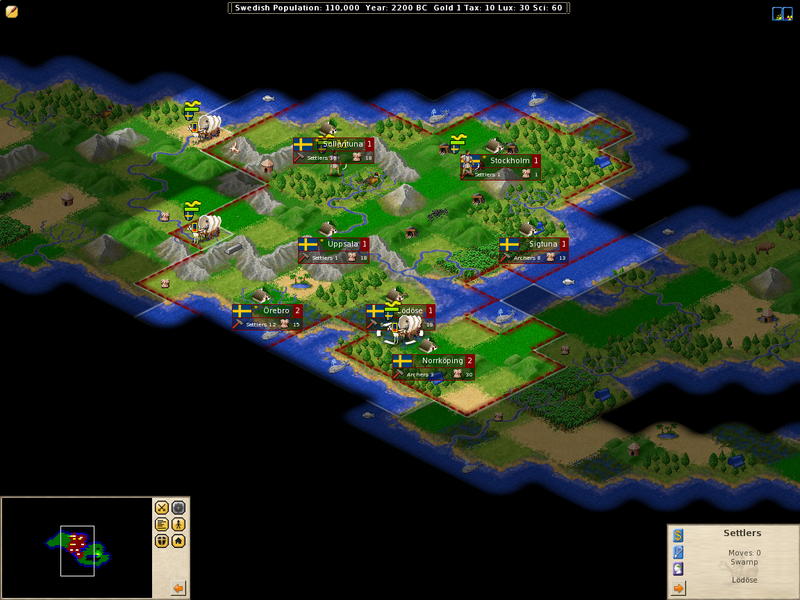 Freeciv is much more than a game: In Freeciv the game players can decide what the rules will be! This means that unlike nearly every other computer game, Freeciv *can* be a different game each time you play. This opportunity comes with some cost. Especially at first, a player trying to tackle all the subtleties and nuances of this complex gaming experience can get a little lost. It can be overwhelming, even. No need to panic: The opportunity to make the game complex also means you can make it quite simple to play. You can even get up and playing one of the default scenarios within a matter of minutes. Wormux: War is declared ! Have the mascots of your favorite free softwares battle in the Wormux arena. Using dynamite, grenades, baseball bat and others bazookas,... exterminate your opponent in a 2D toon style scenery and a funny environment. Each player controls the team of his choice (penguin, gnu, firefox, wilber,...) and must destroy his adversary using more or less casual weapons. Although a minimum of strategy is required to vanquish, Wormux is pre-eminently a "convivial mass murder" game where, turn by turn, each member of each team attempts to produce a maximum of damage to his opponents. Wormux is free (under GPL license) and free (no cash). 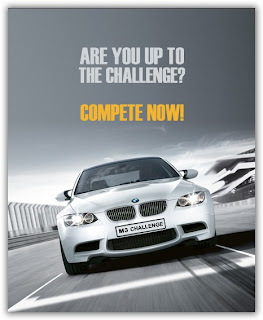 BMW M3 Challenge takes the thrill of driving to new heights. BMW M3 Challenge, which is the official game to BMW´s all-new M3 Coupé, features the original high detailed BMW M3 in all its available exterior colours and the original Nurburgring GP-track in a hyper realistic racing world. BMW M3 Challenge will allow you to experience the new BMW M3 Coupé right there where it was born and developed - on the race track. Configure your own M3 Coupé by selecting the colour and the rims. Original Nurburgring Grand-Prix track and “Sprint” short-bound. Rappelz Epic IV: Revolution represents a huge addition of content and featuresto the world of Rappelz. Some of the revolutionary changes includes: new playable classes, new equipment upgrades, and rebalanced gameplay. The new expansion will also bring: new quests and a donation system where players can donate items for buffs. Some of the more exciting changes have todo with pets. Pets will be much more common to obtain, and they will advancemuch quicker than before!Decorative equipment slots have also been added to the game. This means player scan look forward to flashy equipment and costume pieces like wings!